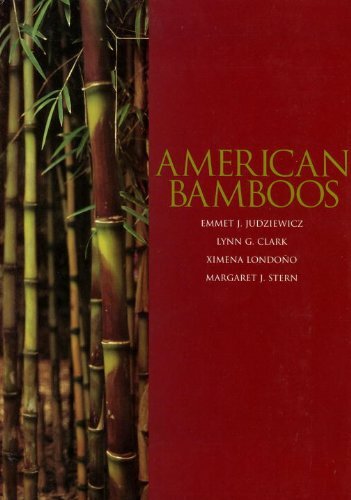 Some data exist regarding the extent of bamboo area in this region. It is known, for example, that the Ucayali river basin (between the Tambo and Urubamba), has an area of 400,000 ha covered with Guadua. However, there is no data on the area of each species or genera at the national or regional level. Peru could be one of the richest Andean countries in terms of bamboo diversity but more fieldwork and taxonomic research need to be done. At present, Peru is known to have 8 genera and 36 species, with the richest bamboo diversity being in the departments of Pasco and Cuzco, and with the largest bamboo area in Madre de Dios and Amazonas. Guadua weberbaueri and Guadua sarcocarpa are widespread in the lowland Amazonian region of Peru (departments of Amazonas, Cuzco, Huanuco, Junin, Loreto, Madre de Dios, Pasco and San Martin), covering more than 500,000 ha at elevation of 100 to 1,500m in sites of mature and successional forest on alluvial soil along rivers. They are locally known by different names such as "paca", "ipa", "Kapiro", "Mame", "Marona" or "chig kan". These two species are notorious for their well-developed thorns, present on both culms and branches, and for forming dense curtains extremely difficult to penetrate.